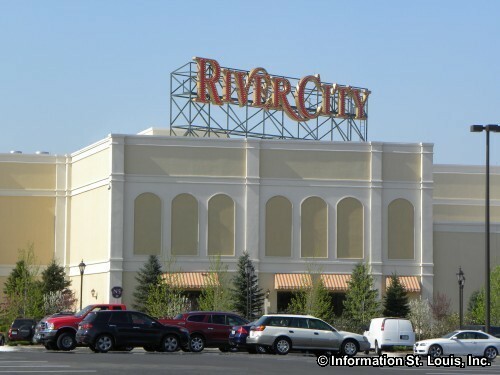 Roger Hodgson at the River City Casino for two shows: Monday, November 12th and Tuesday, November 13th. Must be 21 or older to attend. See website for more info and to purchase tickets.